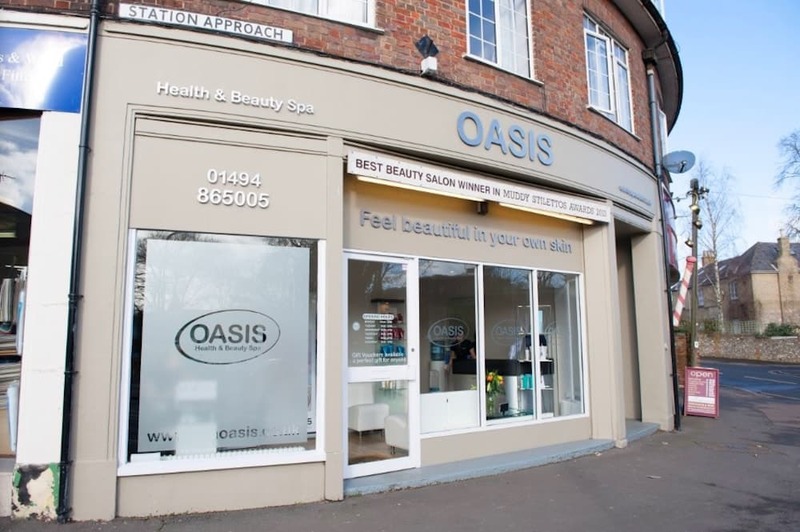 If you’re driving through pretty Great Missenden in South Buckinghamshire, you won’t be able to miss Oasis Health and Beauty Spa – it corners the road between the station and the High Street with its expanse of glass and curved salon frontage. I have fond memories of Oasis, now celebrating its 10th year, as it won my very first Muddy Award in 2013 (jeez, have I really been doing this so long?!). 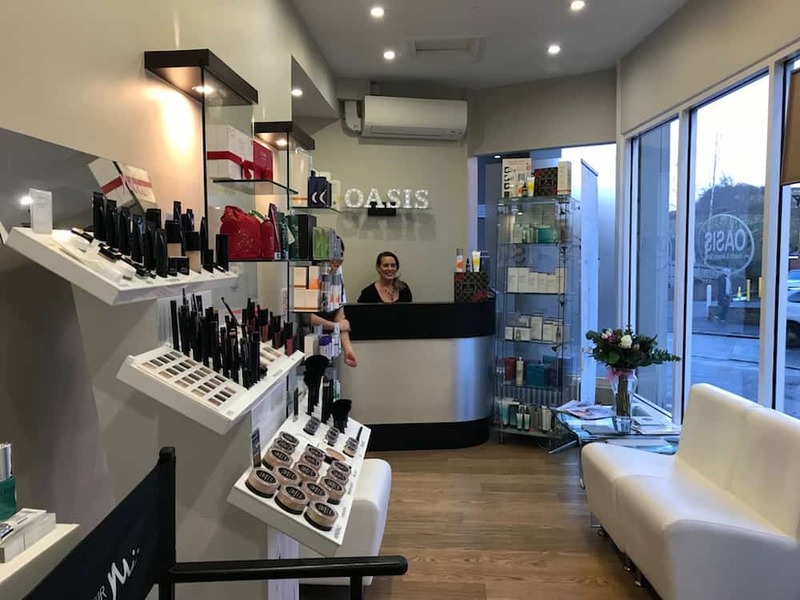 Since then owner Hannah has expanded the salon to include Tranquility by Oasis, an extra private treatment room/nail bar across the road, in addition to the two rooms plus nail bar on site here. If you’re looking for a friendly, unpretentious, professional local salon, this is it. The reception area is bright, white and modern, making the most of a fairly small area. 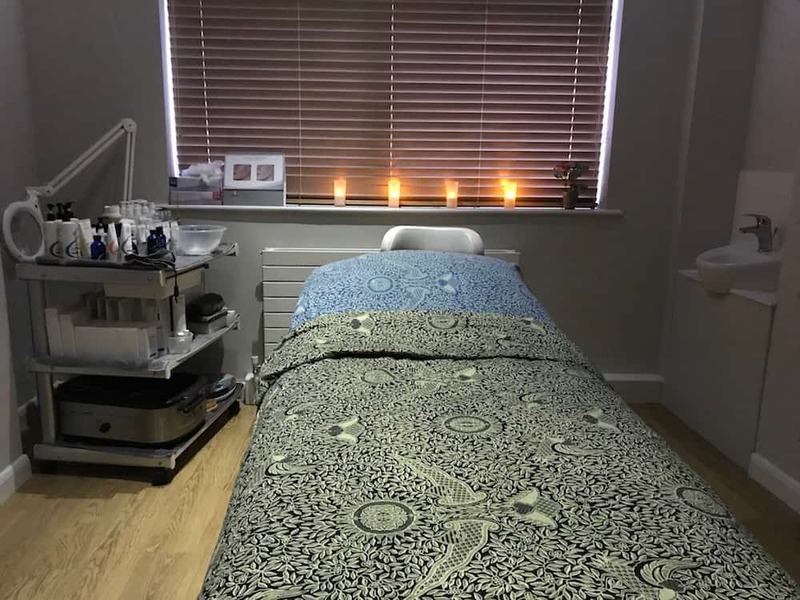 The staff are lovely – owner Hannah is quiet and elegant, therapist Nina is glam, and my Irish therapist on the day, Fran, was an absolute hoot – and it’s the kind of place that would make the less confident feel valued. Locals were popping in and out booking treatments and being talked to on first name terms so there’s clearly a lot of repeat business here. One of the things I liked about this salon is that it tries to offer something different. 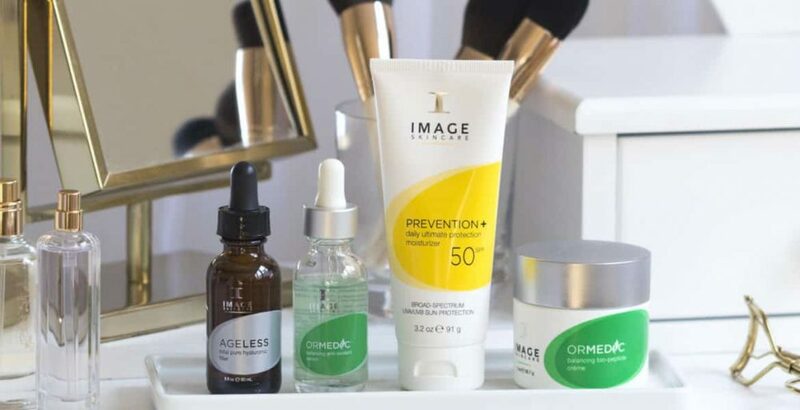 So as well as the established Elemis and Bio Sculpure Nails and all the usuals on offer in the salon (waxes, mani/pedi, LVL lashes, massage, facials, IPL and make up) they offer a new clinical skin brand called Image Skincare, a plant-based US company (massive in Ireland apparently and just catching on here) that specialises in – what else? – anti-ageing, balancing and hydrating. 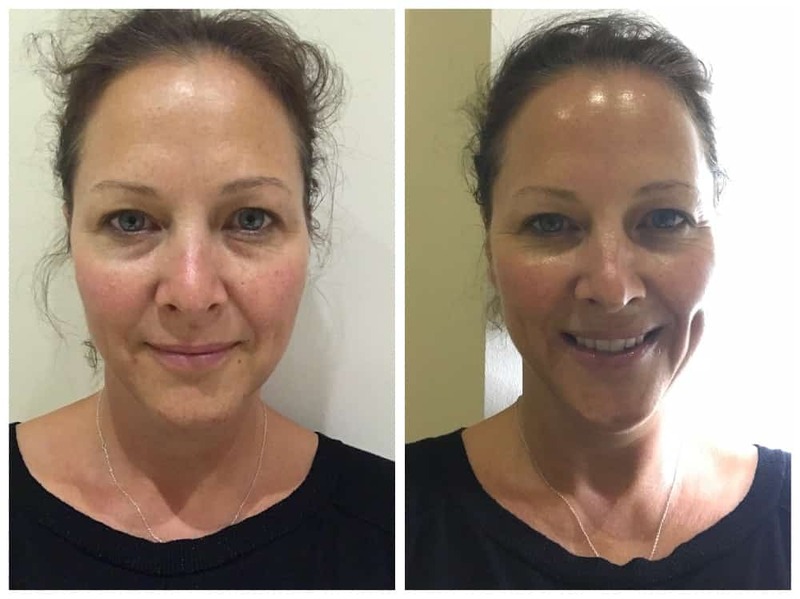 I tried the Image Skincare Clinical Couture Designer Peel (£75), an aesthetic treatment that feels pleasant, but isn’t one of those wafty cucumber-on-the-eyes facials that sends you off to sleep. Basically you have this treatment for the results. 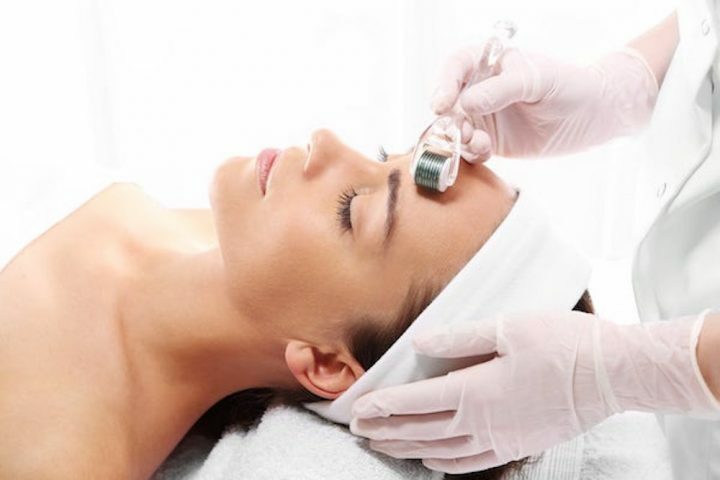 It’s a tailor-made peel using hyaluronic acid, with a collagen ‘shot’ to finish off to feed the skin, and at 40 minutes feels very doable for a lunch hour drop in or even a sly treatment while your other half is pushing the kids on the swings in the nearby park. Chemical peels always sound horrific – like your skin is going to melt or something – but of course they’re perfectly safe, and super efficient at getting rid of old skin cells and rejuvenating the complexion. My skin is quite sensitive, particularly on the cheeks, and I could feel a warmth during the peel part of the treatment, but because the treatment uses an aloe vera based formula, there was no redness at all. What I did see what a massive improvement in skin tone and wrinkles. I’m proper impressed with this treatment, check me out! After the peel you get given a Post Treatment Image Skincare kit with cleanser, serum, moisturiser (with SPF50), mask and repair cream. 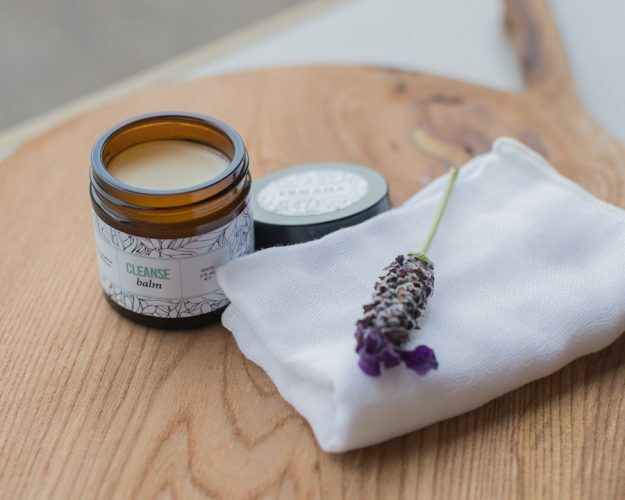 As usual my lack of beauty regime left the Oasis girls aghast, and I’ve been on strict orders to up my game and, unusually for me, I’ve have been using the Image Skincare kit. I’m a brand convert. 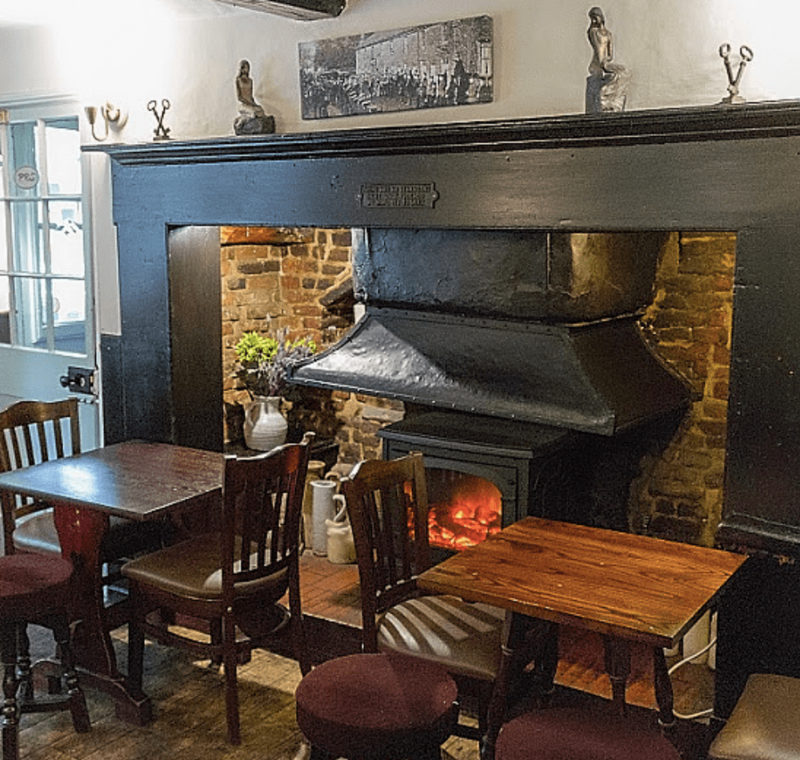 This is Great Missenden so you have one exceptionally pretty village to meander through, The Roald Dahl Museum for the kids, the lovely Nags Head or The Cross Keys pubs (click the links for my reviews) for relaxed lunches, and walks a plenty in the lovely Chiltern hills. The high street will take you a pleasing meandering hour to walk down, whilst for more serious shopping Old Amersham is your best port of call, particularly for fashion. Good for: Anyone who likes a salon experience but without any pretension. Those who enjoy trying out new brands – Oasis is currently the only practitioner of Image Skincare in Bucks & Oxon. 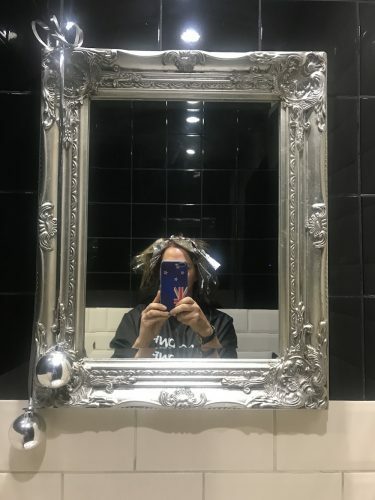 Not for: The salon is small, so if you’re looking for a more anonymous drop-in experience, it might not be for you and the treatment rooms, though attractive enough, aren’t jaw-droppingly styled. ££: Full body massage £64 (55 mins), hot stone massage £85 (1 hour 25). £42 Gel manicure (1 hour 10), and an Elemis facial costs between £75-85 (55 – 70 mins). The Image Skincare peel costs £75 (40 mins) but Muddy readers can try it throughout February for £60 – just mention Muddy when you book. Oasis, 5-7 Station Approach, Great Missenden HP16 9AZ. Tel: 01494 865005.